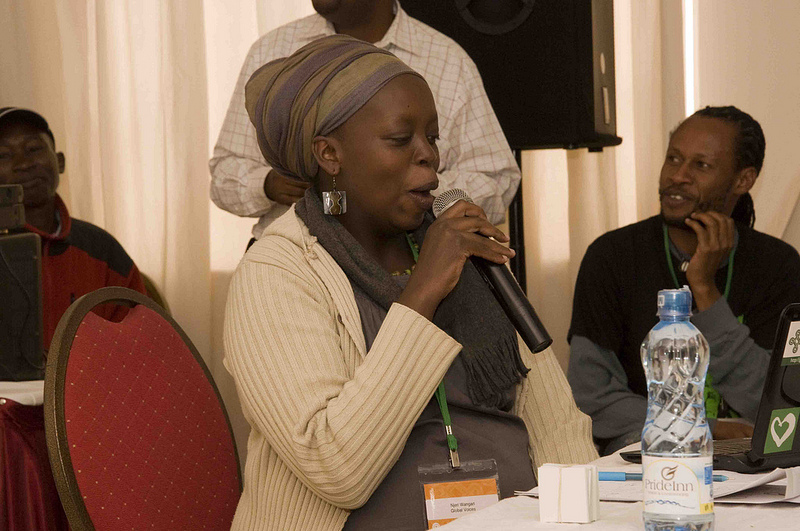 For three days in the run up to the Global Voices Summit 2012 in Nairobi, Kenya, our community has been meeting in private to discuss issues and ideas relating to Global Voices. 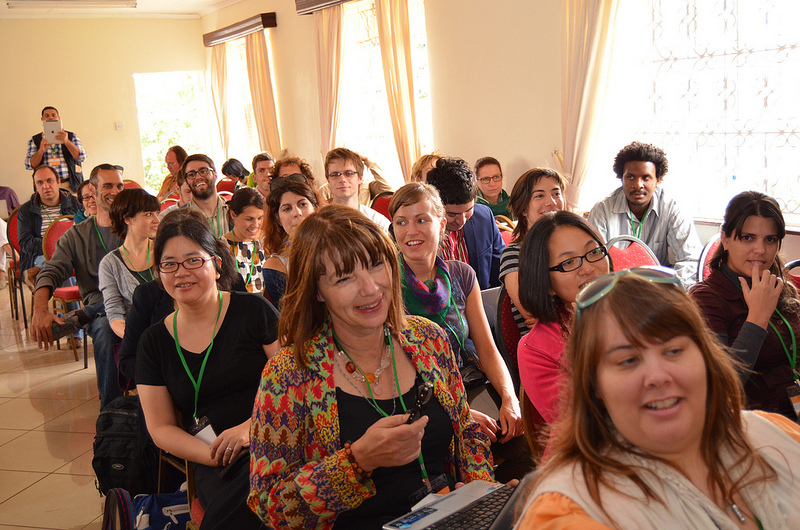 To learn more about the process please see this longer post, but otherwise enjoy these images of Global Voices members meeting face-to-face! 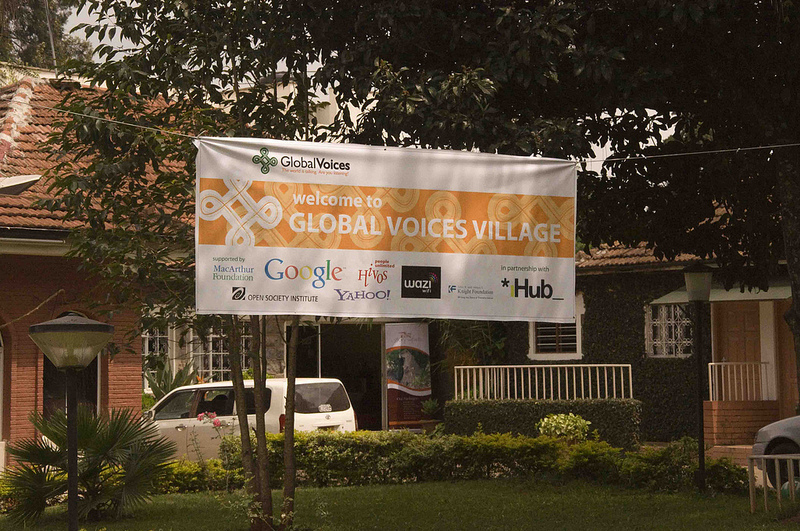 ‘Global Voices Village’ – our private meeting hub in Nairobi, Kenya. Image from Global Voices Flickr. 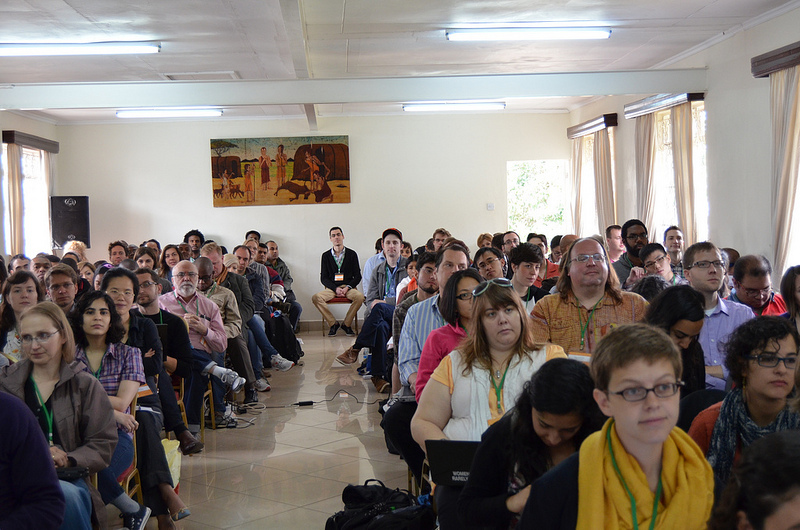 Participants engaged. Image from Global Voices Flickr. 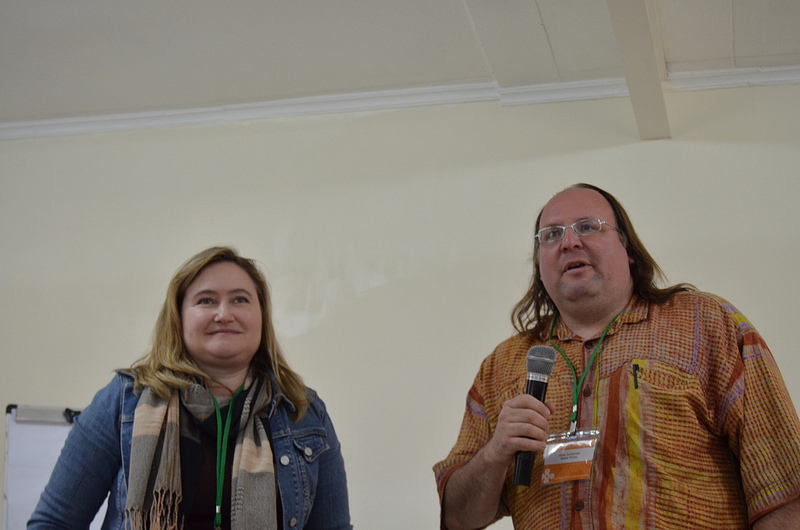 Ethan Zuckerman and Rebecca MacKinnon, GV co-founders. Image by Global Voices Flickr. Learning Swahili. Image by Global Voices Flickr. 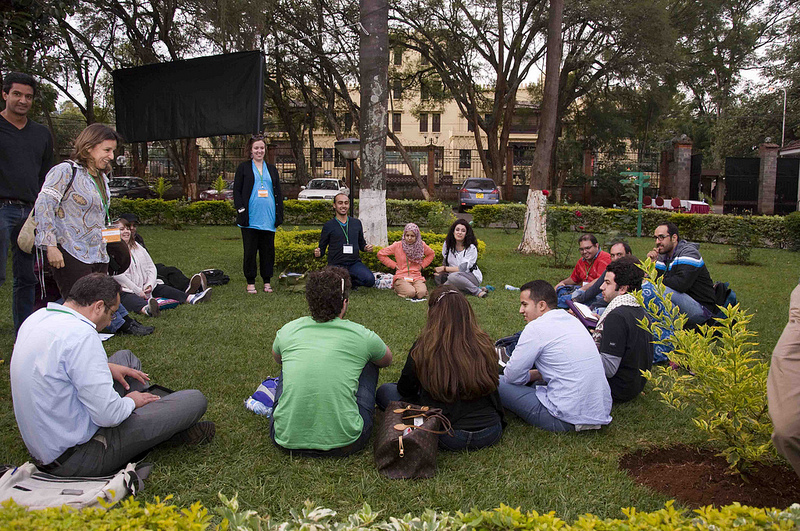 Global Voices meeting. Image by Global Voices Flickr. The community in attendance. Image by Global Voices Flickr. 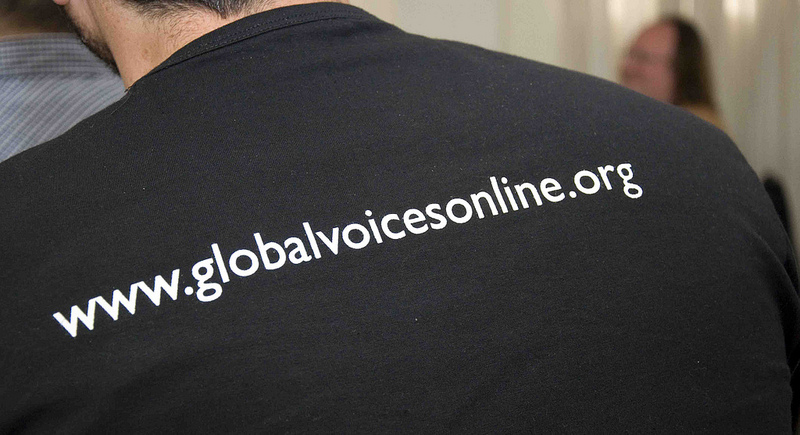 Global Voices website. Image by Global Voices Flickr. Visit our Flickr group for more images.